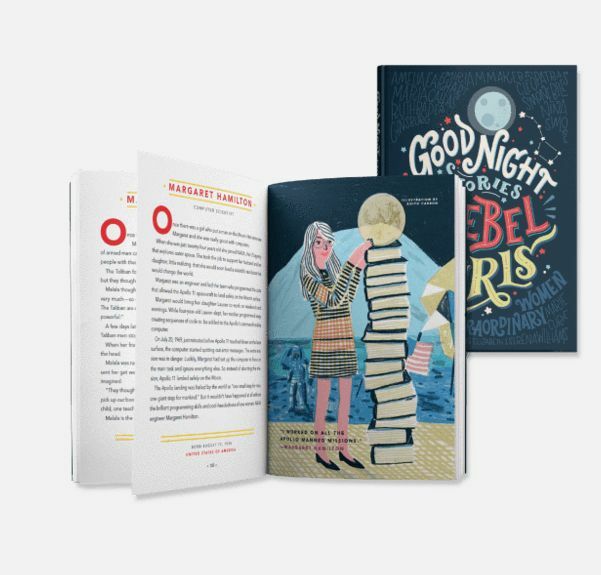 Learn about artists, scientists, politicians, athletes, and more. 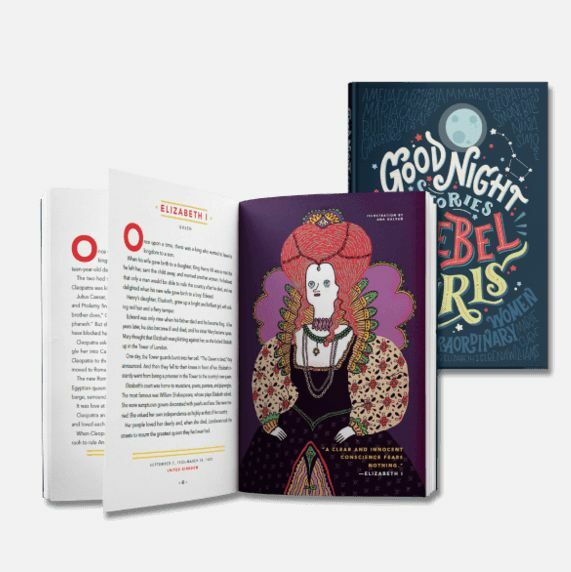 Engaging stories of women past and present from all over the world. 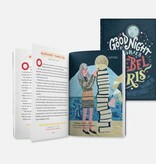 Fascinating stories with beautiful illustrations. 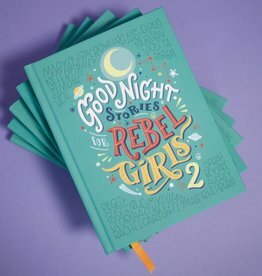 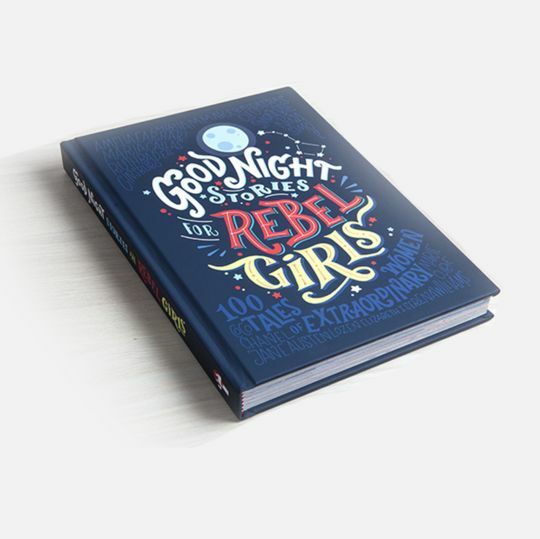 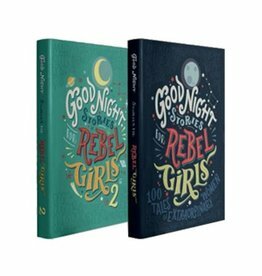 The perfect gift for rebel girls of all ages.